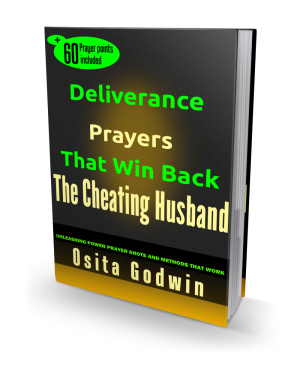 Counseling A Cheating Husband: The Influence Of Prayers. Counseling a cheating husband could save a marriage from ridicule and divorce. An effective counseling session would make him say why he's cheating. It would therefore help to address that issue and and nudge him towards more commitment to his marriage. Like other challenges of marriage, the real measure of counseling a cheating husband is how soon he starts to change for the better after the session. More than that, the expectation from counseling is a renewed commitment to their marriage. In other words, counseling didn’t work if the desired change didn’t happen… or is short-lived. Most cheating husbands know that they are not living right but they think they are justified or pushed into it. Some blame their wives, others claim they are happier living the immoral life. It is a common error with most wives to seek marriage counselor who would ‘talk sense into’ their unfaithful husband. This error often creates resistance from the husband. 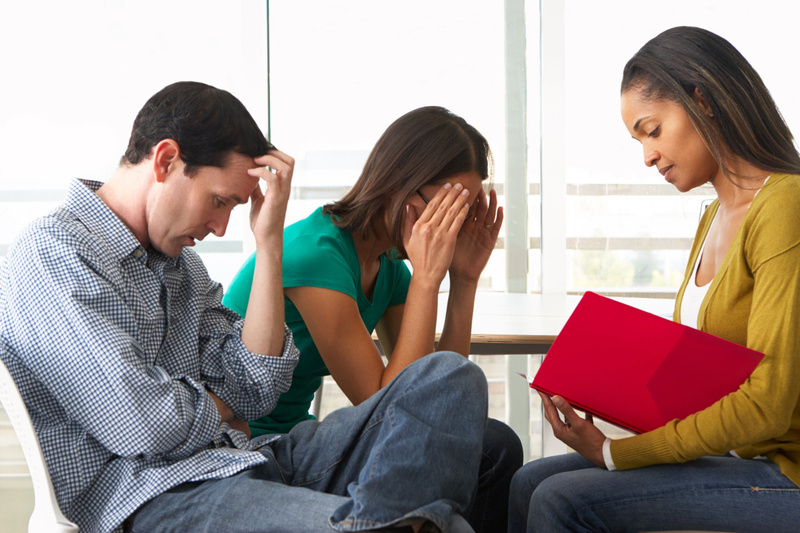 The couple should discuss and agree on where, who and when of counseling. It is the duty of the counselor, not a party, to determine who needs to do what in the marriage. Of course, the wife may initiate the need for counseling, and would most likely suggest a Christian counselor but she should also ensure the counselor is someone the husband respects. Someone he could connect with, reason with, and agree with. Hasty choice of a counselor may doom the entire exercise, indeed make matters worse. Marriage involves a man and his wife playing complementary roles for the good of the family. It is not just about counseling a cheating husband because he’s living dirty. So, any counseling that assumes (for whatever reason) that until one party changes, all other things will not seat well, is misplaced and would have little or no result. Without a ready heart prepared by targeted prayers, the counseling would just be a mere jaw-jaw. What this means is that counseling without prayers has no real power to penetrate or make sense. Prayer is the energizer of counseling…it even works ahead of counseling because it softens the heart for right words. · The heart or commitment of the couple. The sense, responsibility and commitment to the counsel. 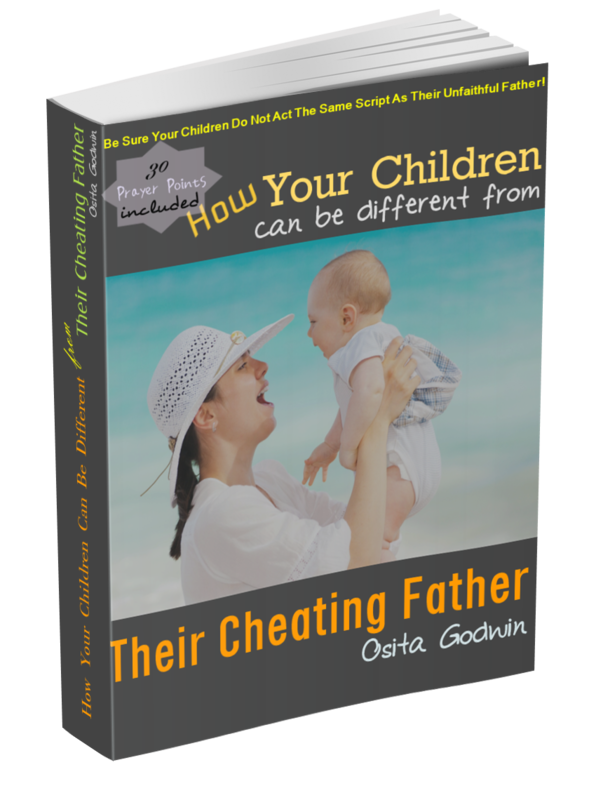 Though we have focused on counseling a cheating husband, it should be known that his wife also have some personal changes to make to help the result. But by far, her biggest responsibility is the prayer function.